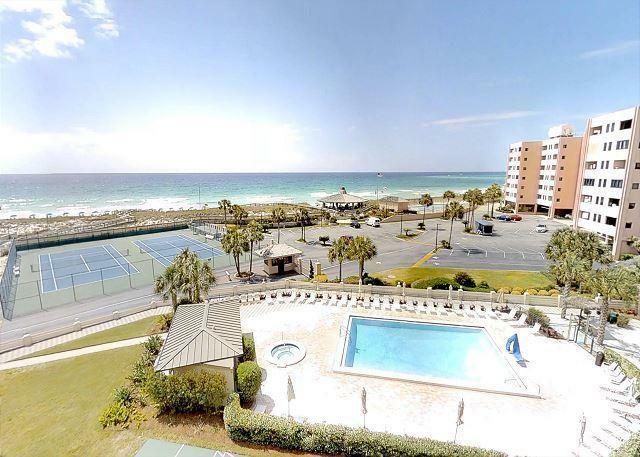 Gulf front Gold Rated and updated Condo with good rental history. Heavy owner, family and friends usage keeps rental income to around $26,000 annually. 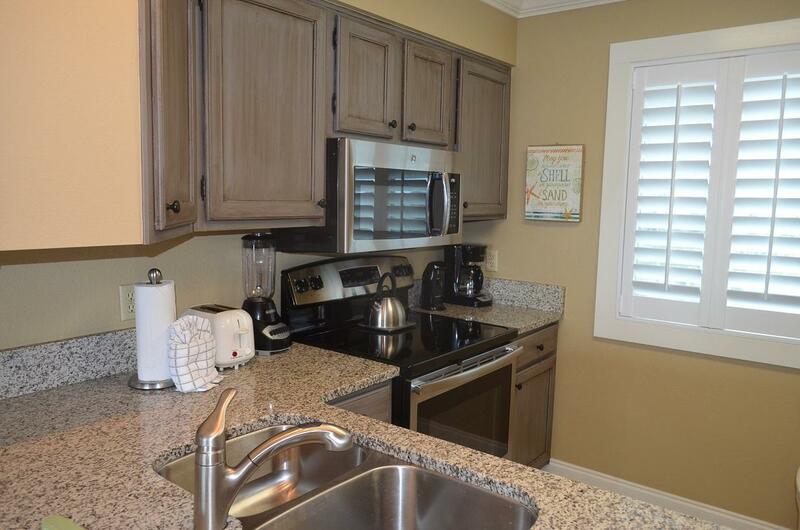 Similar units produce $35,000 gross income with lower owner usage.Freshly painted with new window treatments. A/C system replaced August 2018, hot water heater less than 2 years old. 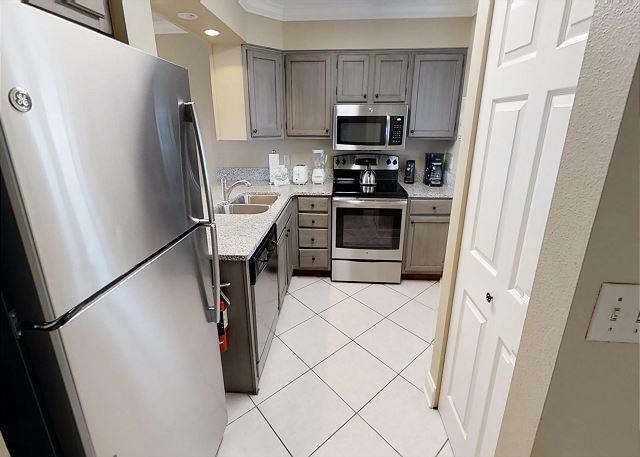 Kitchen and master bath cabinets have been updated and refinished, granite added with updated appliances. Master Barth shower upgraded as well as a new rock solid dining table.Islander has a NO PET policy. Condo association is very financially sound with a decrease in fees expected for 2019. A repeat Snowbird rental for many years is in place for December 26 to mid March 2019, and must be honored. This couple has been too loyal!